desalination which provides 57% of water supply production. The cost of desalinated water is 4 times higher than the groundwater one. 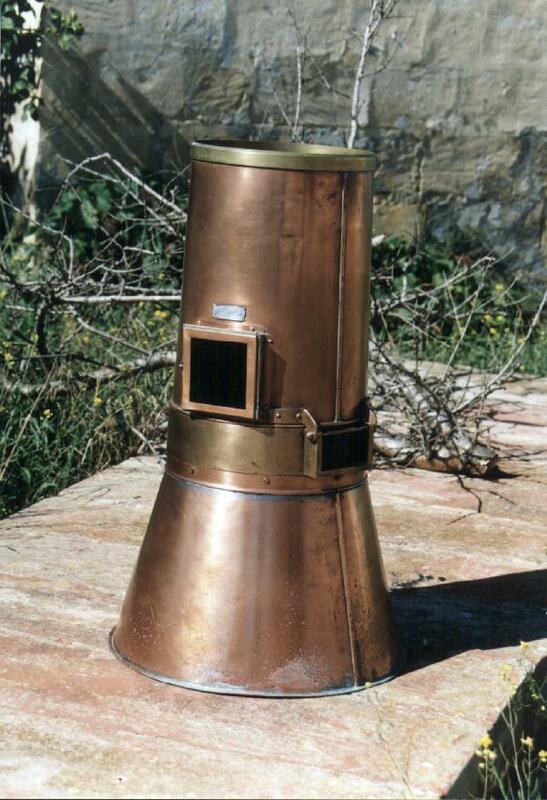 The MED-HYCOS programme should allow to improve groundwater management in Malta. a mean sea level aquifer basin which represents 42 % of total production. 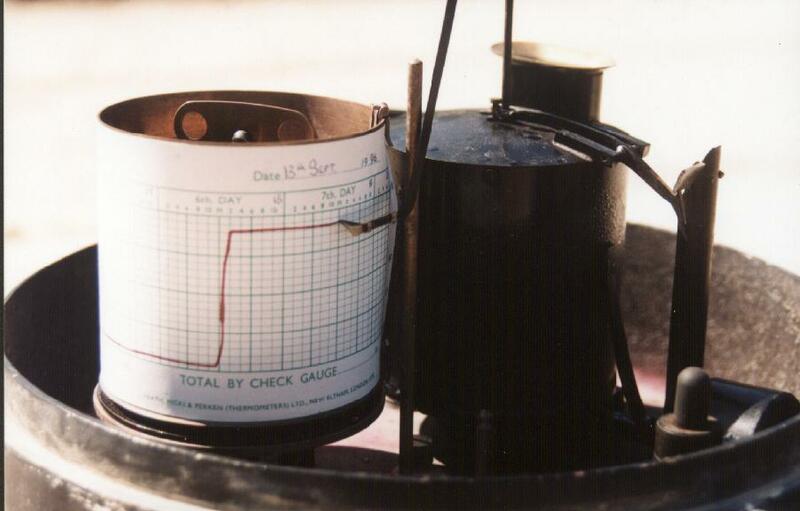 The mean sea level aquifer is monitored. There are a total of 45 km of galleries and 100 boreholes in the network of groundwater production. 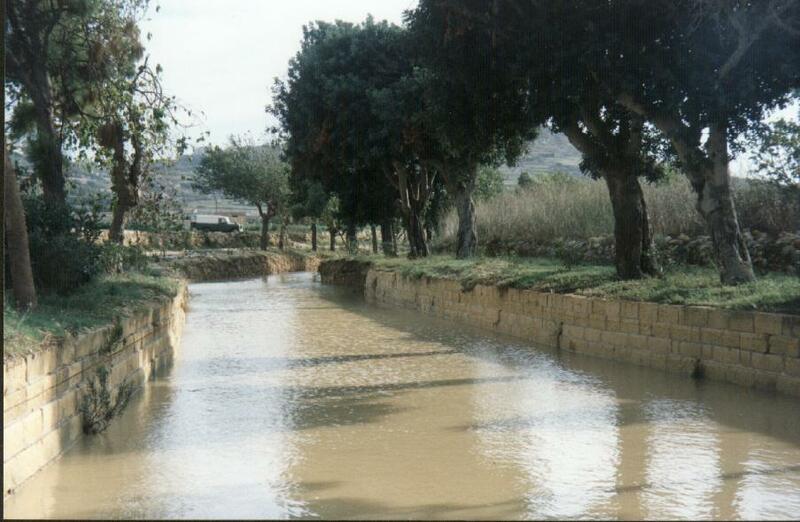 The hydrological cycle in Malta registers an average precipitation of 510 mm/year. 70% of the rainfall evaporates, 6% of the rainfall runs to the sea and 24% of rainfall infiltrates in the aquifer level. The first station will be located in the largest catchment area of Malta Island (50 km²), the second will be installed in the largest catchment area of Gozo Island (in the North). 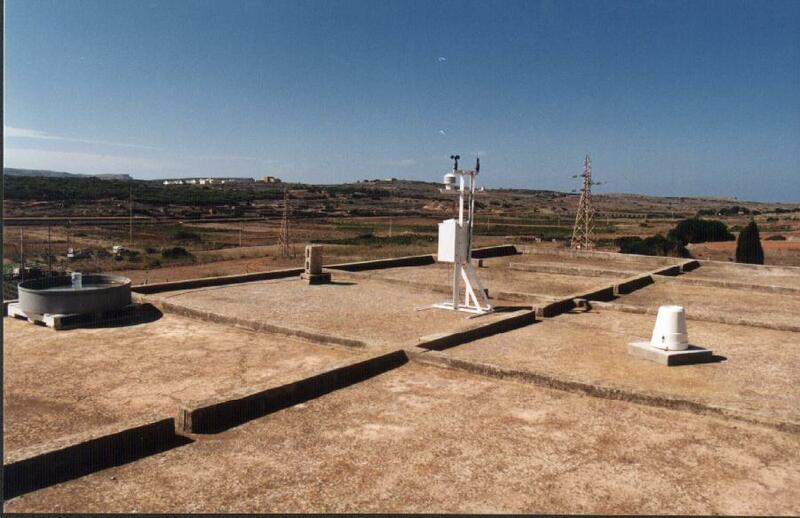 There are 12 raingauges in Malta, 3 in Gozo. All of them are mechanical. 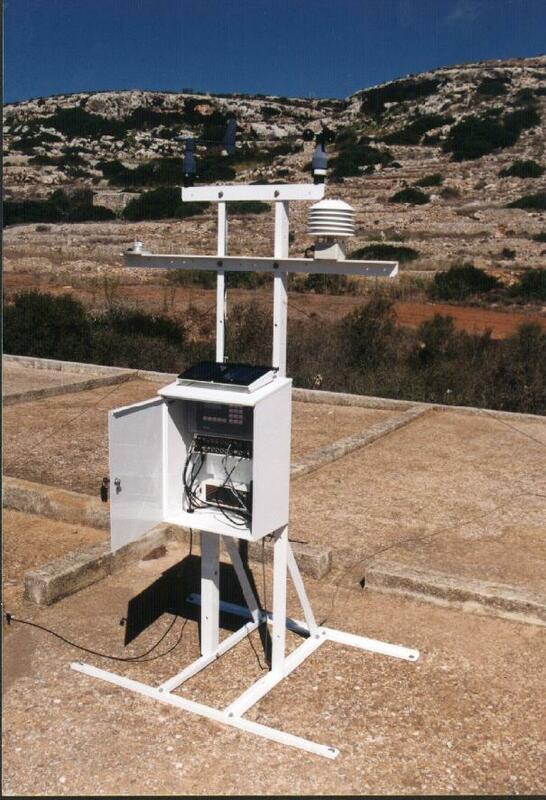 There are 3 climatological stations. 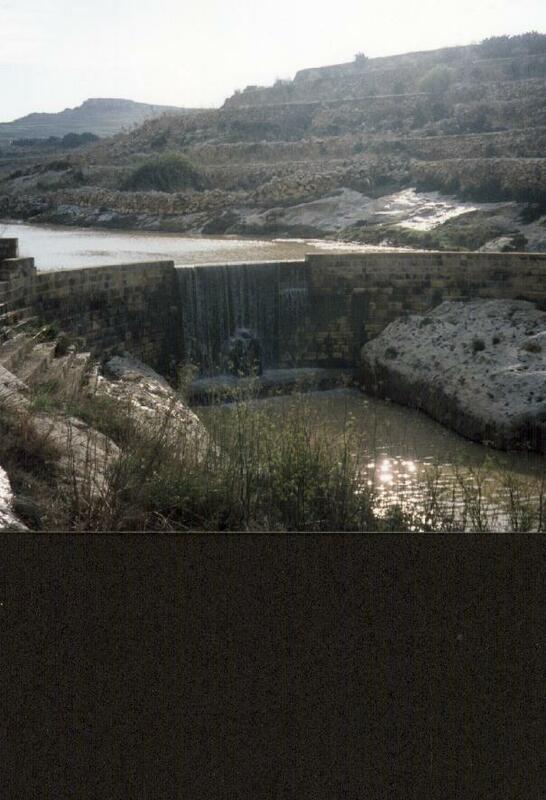 There are no permanent rivers in Malta.Discharges are measured with mechanical floats, but not water level. (4 locations in Malta and 1 in Gozo). In order to monitor the piezometric level there are 30 automatic stations. The variation of groundwater level is very important. If the water level is low, there are salt water intrusions in the aquifer and this provokes a deterioration of water quality. The infiltration of rain water reaches the aquifer according to rock characteristics and depth. The lag time could be as low as 24 hours in some places. Run off data are registered since 1960. For 2 years, these data are registered on computer. A special software for aquifer modelling has been purchased. A performant data system must be acquired. The available water : 137,000 m³/day water supply - 350,000 people. They want to increase purification of waste water for industry and agriculture purposes. Master meters are installed over 8 zones in order to audit water distribution. They have 5 desalination plants in order to answer the water demand. In fact Malta approximately produces the same amount which is consumed. The Island of Malta reserve capacity of water is 3 days. 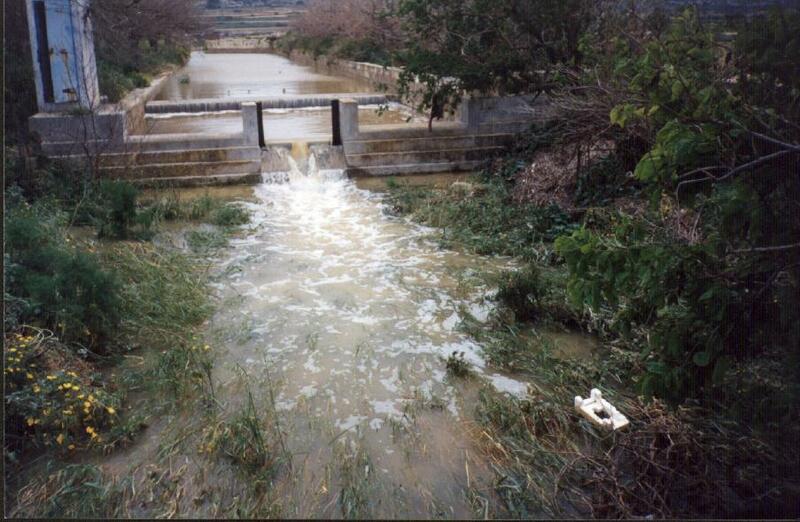 The Gozo Island reserve capacity of water is 7 days. The approximate production cost of 1 m³ : groundwater 36 cents; salt water 1.5 $. The programme of different desalination methods started in 1960. Holes have been drilled near the seashore and water has been extracted from outside the aquifer for desalination. The water is therefore pre-filtered from micro-organisms. In Malta, the ground is mainly limestone.